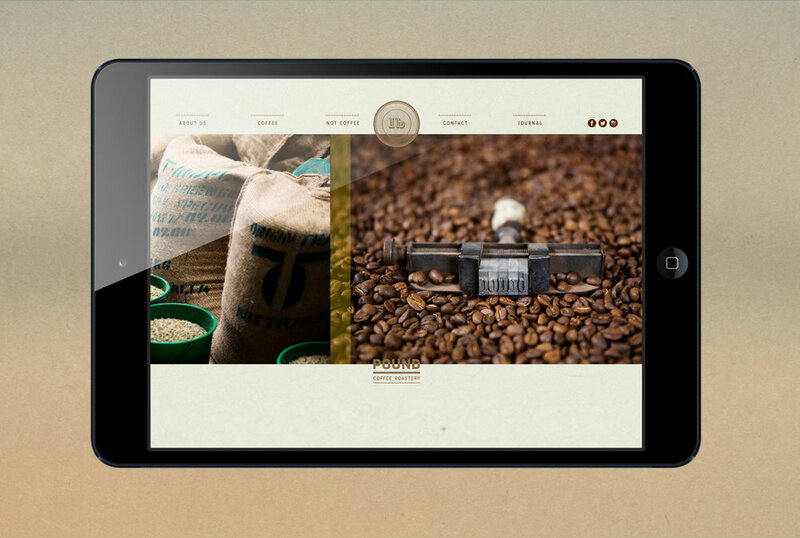 Branding, packaging and various items for boutique coffee roastery in Fremantle, WA. 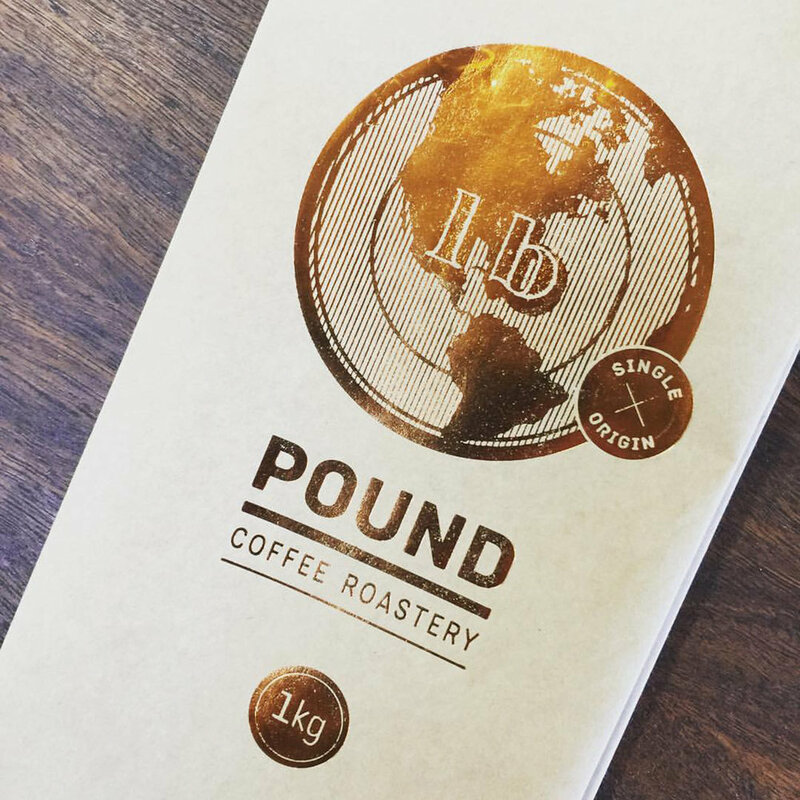 The creative English-Australian couple behind Pound wanted their new brand to reflect both the weight and the British currency associations with their company name. 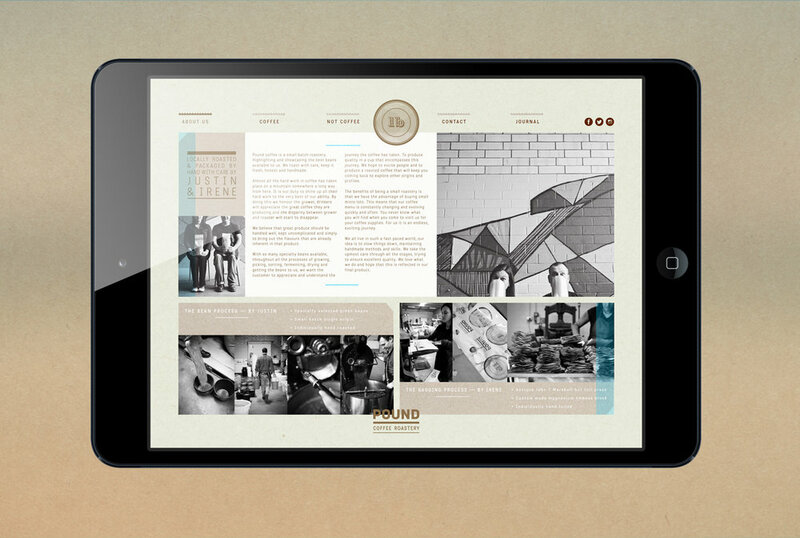 They wanted a bold, simple but clever brand that represented the 'artisan' ethos of their business. 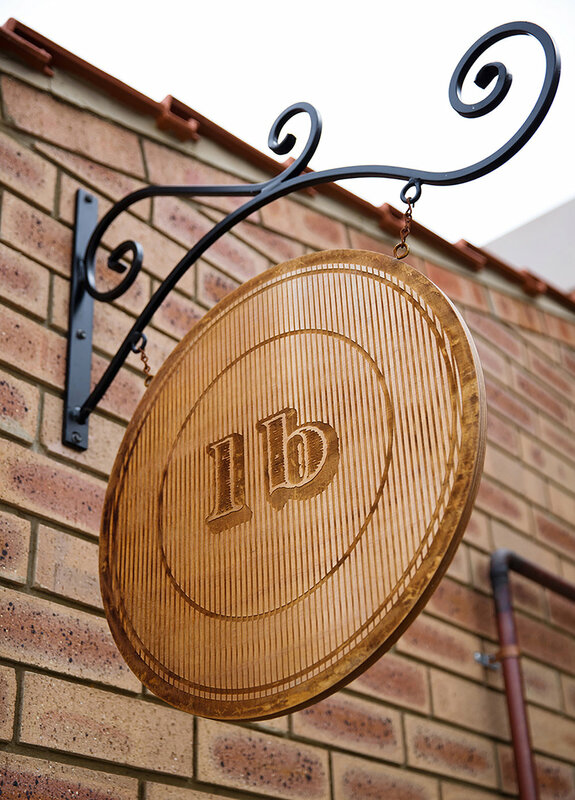 The logo is based on subtle visual references to a British pound coin, with the flexibility of a variety of 'lb' and '$' symbols in the centre, to create a clever, quirky and memorable brand. 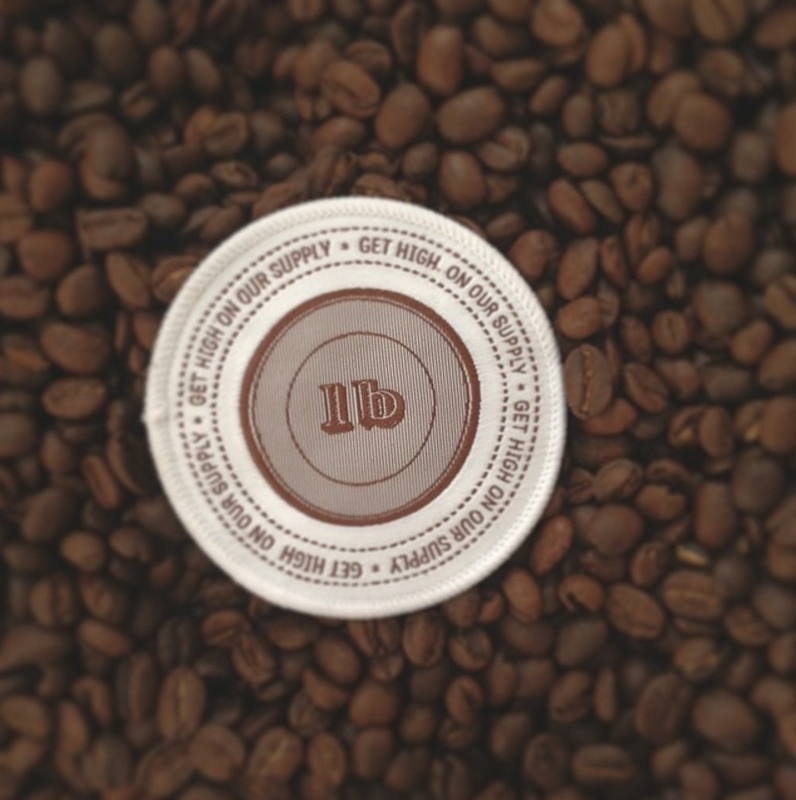 The logotype is simple and bold with a retro twist (inspired by the old roasting machinery they use for the coffee, and the old letterpress machine they use for hand-printing every single bag!). 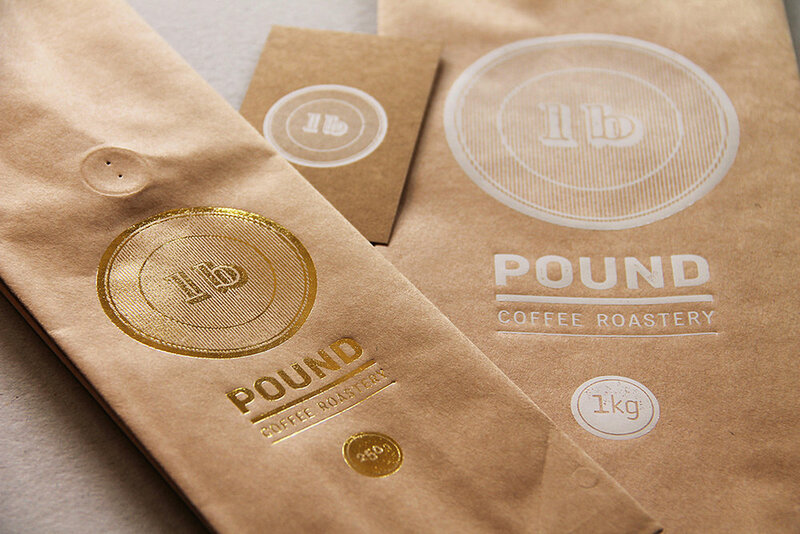 The branding was then applied to a range of bag sizes, as well as t-shirts, business cards, decorative wooden coasters, luxury chocolate packaging, limited edition luxury bean tins, exterior signage and a website.